Early draft with a few choice typos. Artwork by Emalyn Feitshans. 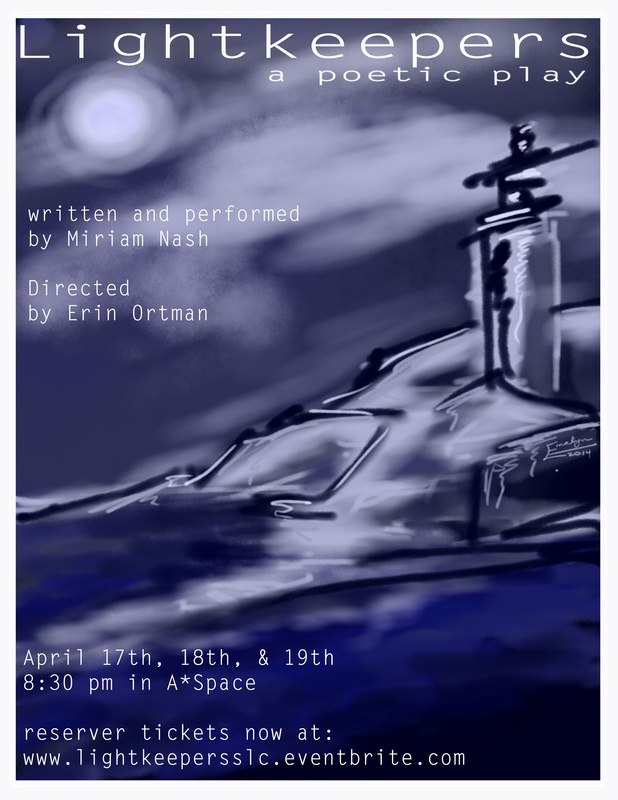 This entry was posted in Performances and tagged Lightkeepers, Miriam Nash, Sarah Lawrence College. Bookmark the permalink.